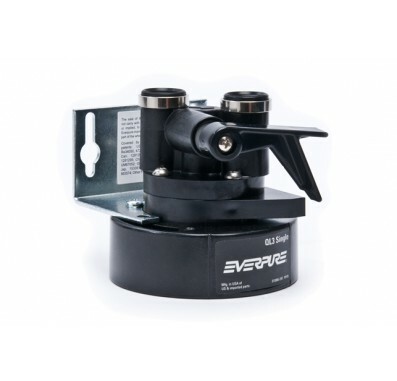 the Everpure QL3-Single Head EV9259-14 Replacement Head is a commercial quality filter head designed exclusively to fit Everpure filter cartridges. 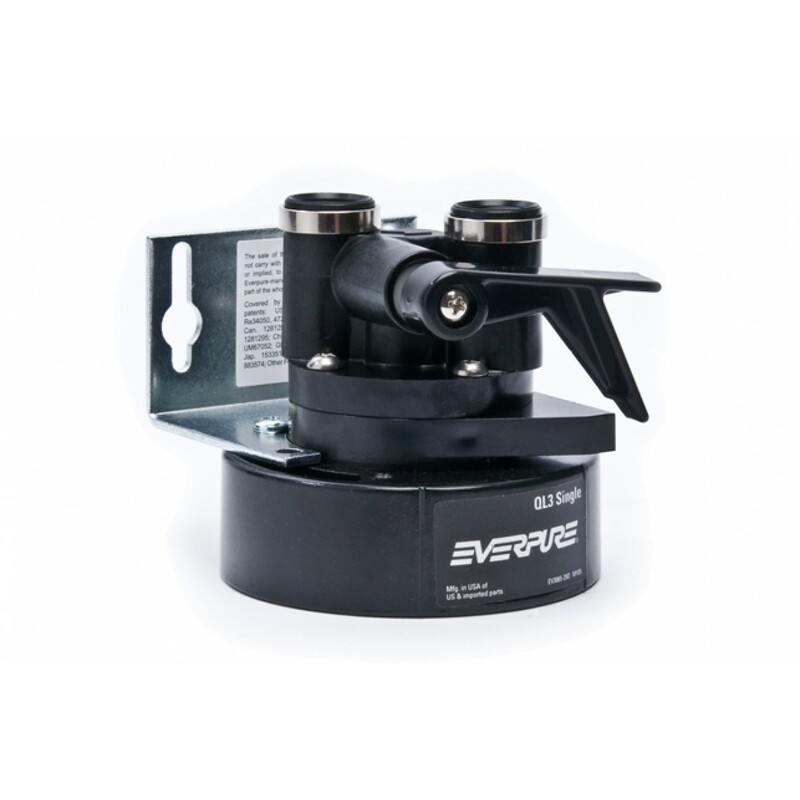 The Everpure QL3 filter head includes a built-in water shut off valve and mounting bracket. The QL3 Single Head's solid durable construction is ideal for foodservice and vending applications. All wetted parts have passed NSF extraction tests. Will not corrode.